MINNEAPOLIS, Jan. 22, 2019 — The Economic Club of Minnesota today announced that it has appointed Kate Reschenberg as Executive Director. She succeeds founding Executive Director Kristin Robbins, who resigned in December 2018 following her election to the Minnesota House of Representatives. Co-founded by former Congressmen Mark Kennedy, Tim Penny and Bill Frenzel, the Economic Club of Minnesota celebrated its 10th anniversary in 2018. It is a leading venue for major speeches on business, finance and public policy, and provides a top-tier audience for national and international leaders to meet and exchange ideas. Reschenberg has considerable sales, marketing and event planning experience. She was most recently the sole proprietor at MKHR Solutions, a Plymouth-based consultancy where she provided business development and growth solutions to business clients. 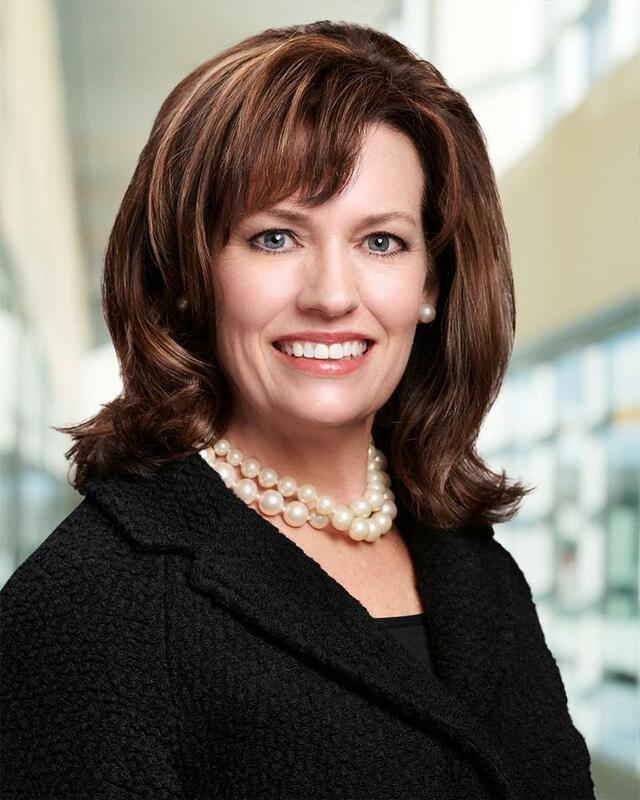 “We’re delighted to welcome Kate to the Economic Club of Minnesota and look forward to her years of experience working for companies across a number of industries,” said Mark Kennedy, Chairman of the Economic Club. Over her 30-year career, Reschenberg has held positions in a variety of industries including state government, technology and management consulting. Reschenberg took the reins on January 21. The Economic Club’s next event will be held Tuesday, February 19, featuring Steve Nelson, CEO of UnitedHealthcare.